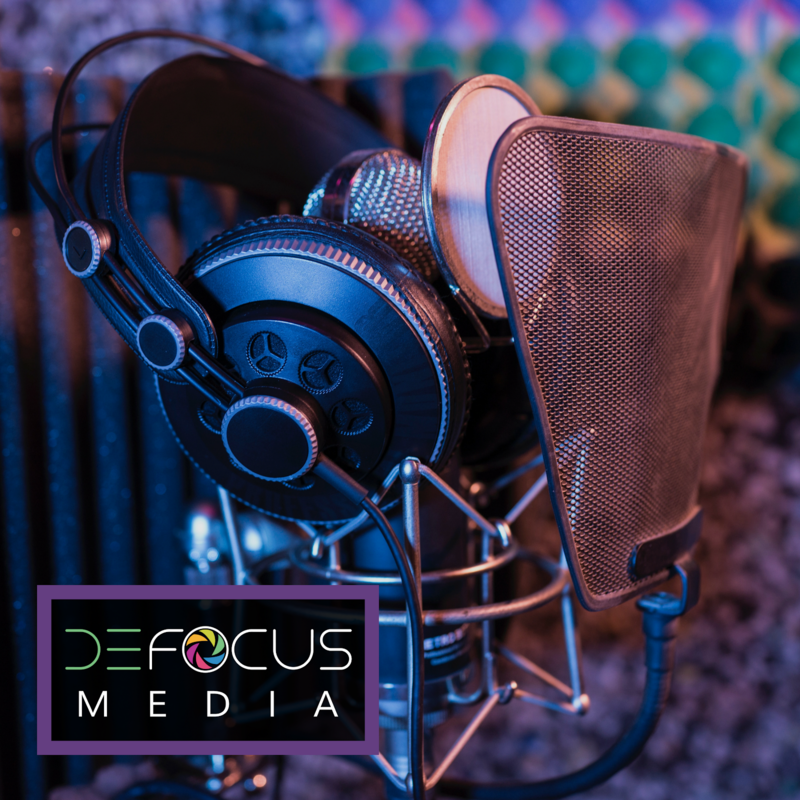 With Friday's announcement that the FDA has approved Vyzulta, Valeant and Nicox's novel new glaucoma therapy, the eyecare world gets its first new treatment for glaucoma since prostaglandins entered the market in 2001! 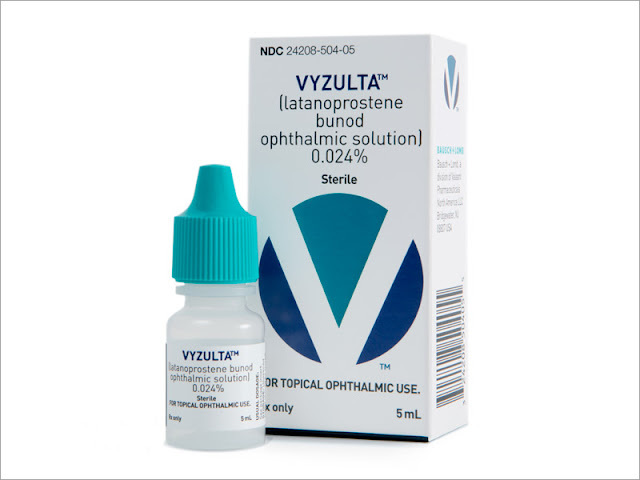 Numerous efficacy studies point towards Vyzulta being the most effective intraocular pressure (IOP) lowering medication to date. 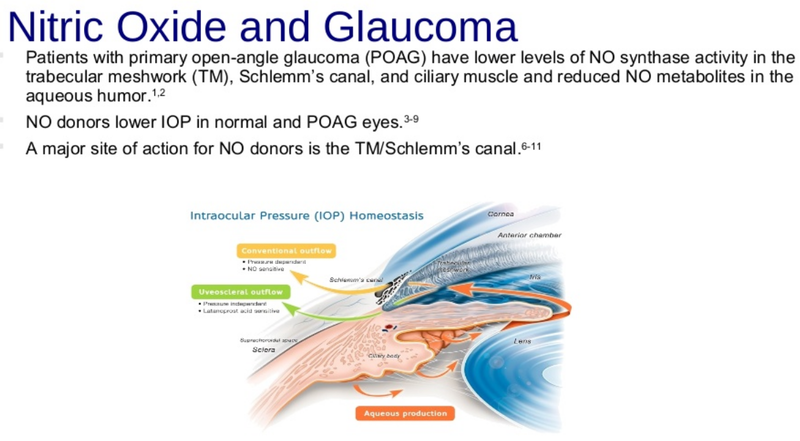 Vyzulta combines tried and true prostaglandin analogue latanprostene with nitric oxide to target aqueous outflow through multiple channels, including uveoscleral, trabecular meshwork, and through Schlemm's canal to reduce IOP. Multiple clinical studies have show promising results! Vyzulta showed better efficacy versus the current standard treatments on the market, including prostaglandin analogues alone and timolol dosed twice daily. The JUPITER study showed longterm efficacy in a population of 130 patients with open angle glaucoma or ocular hypertension over a 52 week period. The average starting IOP of all patients enrolled was 19.6 mmHg. At week 4 there was a 22% reduction from baseline IOP in the treated group. At week 52 the average IOP of the treatment group was 14.4 mmHg, a reduction of 26% from baseline. The VOYAGER study looked at Vyzulta's efficacy against Xalatan (latanoprost 0.05%) dosed once daily in 413 patients with open angle glaucoma or ocular hypertension. Over the 28 day study, Vyzulta showed statistically better IOP lowering effect versus Xalatan, with a mean difference in IOP lowering effect of 1.23 mmHg between the two medications. Additionally, 68.7% of Vyzulta treated patients achieved average dirunal control of IOP of < 18 mmHg, versus only 47.5% of Xalatan treated patients. The APOLLO study looked at the effectiveness of IOP lowering in Vyzulta dosed once a day in the evening against timolol maleate 0.5% dosed twice daily. Vyzulta showed statistically significant greater IOP reduction than timolol at all time points studied over the 3 month trial period. The percentage of subjects with an average IOP of 18 mmHg or less, and the percentage with IOP reduction of >25% were significantly higher in the Vyzulta group versus the timolol group. 22.9% of patients treated with Vyzulta had an average IOP 18 mmHg or less versus only 11.3% of timolol treated patients. IOP reduction by >25% occurred in 34.9% of Vyzultra treated patients versus only 19.5% on timolol. The CONSTELLATION study tested Vyzyulta dosed once a day in the evening against 0.5% timolol maleate dosed twice daily on its effects on nocturnal IOP increases. Nocturnal IOP using Vyzulta was statistically significantly lower than using timolol. Patients on Vyzulta treatment had 2.5 ± 3.1 mm Hg lower IOP overnight than baseline versus 2.3 ± 3.0 mm Hg lower IOP on timolol treatment. Vyzulta also showed greater ocular perfusion pressure overnight compared with timolol treatment. There is no word yet on cost or when eye doctors can start prescribing Vyzulta, but company representatives have said the medication will hit the market "by the end of 2017."